Kibbutz-owned food and nutritional supplement manufacturer Maabarot Products Ltd. is bidding for one of the manufacturing facilities of troubled drugmaker Teva Pharmaceutical Industries Ltd., according to one person familiar with the matter who spoke to Calcalist on condition of anonymity. Maabarot is looking to divest into pharmaceuticals, that person said. Last week, Calcalist reported that Teva was negotiating the sale of one of a manufacturing facility located in Kiryat Shmona, a town in northern Israel, citing one person. The forerunner, according to that person, is German pharmaceutical device company B. Braun Melsungen AG. The plant is valued at up to $100 million, the person added. A spokeswoman for Maabarot declined Calcalist’s request for comment. A spokeswoman for Teva said the company does not comment on rumors. The Kiryat Shmona facility, which manufactures plastic products for the pharmaceutical industry, employs some 200 people. It is one of Teva's more profitable facilities, with annual revenues of several tens of millions of dollars. Teva has announced its intention to sell or close over 20 of its manufacturing assets following its debt-reducing reorganization plan, announced December 2017. As part of the plan, Teva also announced its intention to let go 25% of its employees by 2019. The announcement was followed with employee protests and strikes in Israel, Teva's home-base, and rebukes by local politicians. 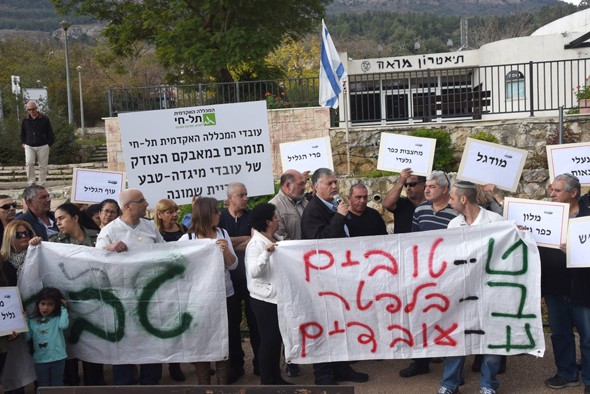 The employees of the Kiryat Shmona facility have been in conflict with the company's management for the past few months, and have even shut down the plant's operations last month, demanding to secure their employment rights as part of the sale process. 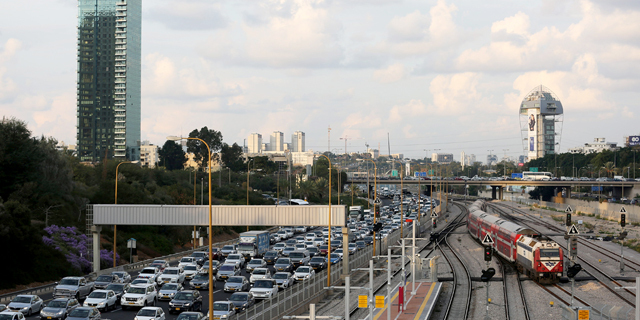 In April, Teva announced its decision to close its facility in the Israeli port town Ashdod, which employed 175 people, after failing to find a buyer. Founded in 1963, Maabarot manufactures food products and nutritional supplements for people and animals. The company employs more than 500 people in several facilities in Israel, France, Poland, and Turkey. In 2017, Maabarot sold its 49% stake in Israeli baby food company Materna Laboratories Ltd. for about $158 million (NIS 575 million).